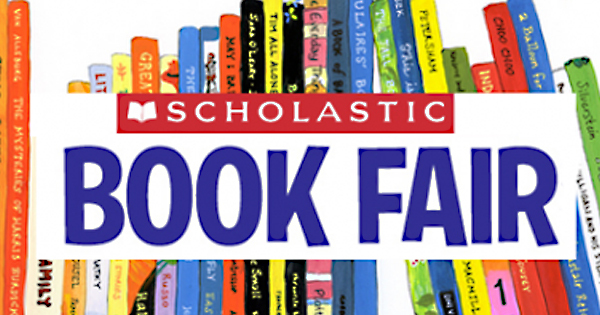 The Scholastic Book Fair will be coming the week of April 9-13, 2018. Many of the books at the display are priced at $7.00 or less for the upcoming spring season for your child. The fundraiser supports children’s church events such as Vacation Bible School, Trunk or Treat, Valentine’s Tea Party and Advent events during Christmas which your children may attend during the year! Help you child’s reading skills with new books!